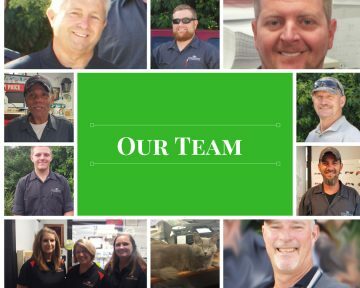 We believe that getting to know more about the individuals who are the heart and soul of Integrated Pest Management, Inc. will help you when choosing a pest control service. Selecting a company that will be in your home, interacting with your family members, most likely multiple times a year, can be a daunting task. It goes way beyond just getting the best price. We want you to be confident with your decision to use Integrated Pest Management, Inc. and rest assured that we will always strive to treat you and your family the way we would want our families to be treated. In order to help you get to know us a little better we have shared our company story, short intros for each of our employees and a little bit of bragging about the efforts of our team members to improve and help in business and in their communities. Stop by the shop sometime and check us out, 1118 E Hwy 90A, Richmond, TX 77406 or give us a call. Monday through Friday 9am to 5pm. We are a family business so we practice family-friendly business hours; no weekends. 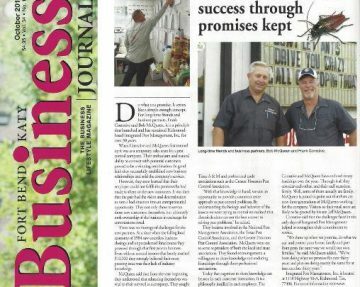 We come from humble beginnings, but with grit and determination we have built a business in which we can take a lot of pride. Our team is our company. Each person has a story and we want you to feel like you know them each just a little bit. We are proud of our employees and the efforts they make to improve and contribute to not just this company, but our industry and the communities in which they live. Integrated Pest Management, Inc. pledges to provide you with a professional pest management plan that protects your property and people. 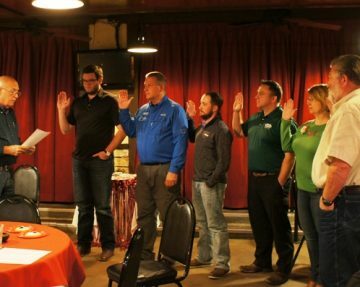 Integrated Pest Management, Inc. pledges to comply with all federal and state laws and regulations. Integrated Pest Management, Inc. pledges to respond promptly to all service requests and report back any issues needing your attention. Integrated Pest Management, Inc. pledges all personnel will comply with your standards of conduct and appearance.